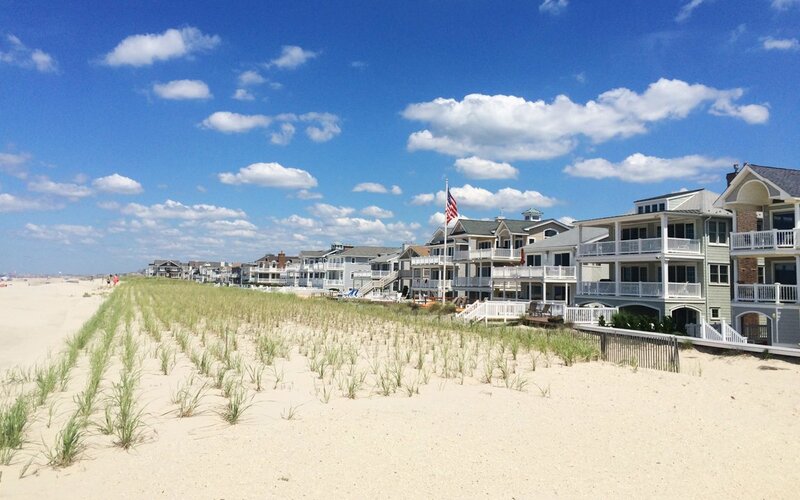 Are you looking for Seaview Beach condos for sale in Ocean City NJ? Seaview Beach condos are located off the boardwalk and beach on Wesley Ave. Ride your bike on the famous Ocean City Boardwalk or be only a hop, skip, and jump to the beach. Built in 1981 with 21 units consisting of three bedrooms and four bedrooms with three bathrooms. Parking for one or two cars in a garage. Pets are allowed. Plenty of great amenities. Great rental income. A great rental investment or beachfront residence.